Present obligation as a result of a past obligating event—the obligating event is the sale of the product, which gives rise to a constructive obligation because the conduct of the store has created a valid expectation on the part of its customers that the store will refund purchases. 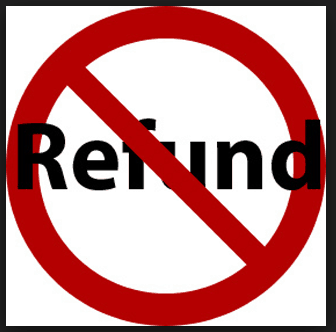 An outflow of resources embodying economic benefits in settlement—probable that a proportion of goods will be returned for refund. Conclusion—the entity recognises a provision for the best estimate of the amount required to settle the refunds.